More than 80 live Nepalese radio! 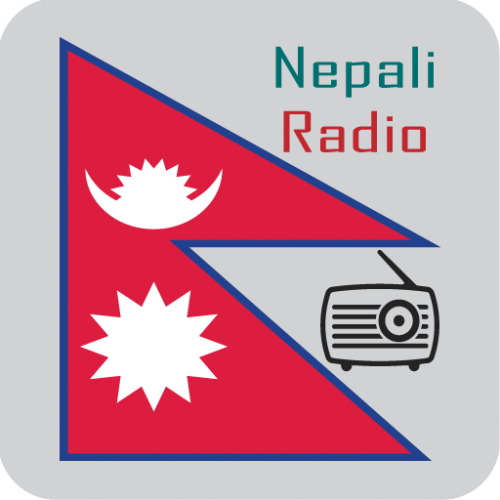 Nepali Radio is an awesome app which has all live radios from Nepal. It will help you to listen to all Nepalese radio live streaming in a real time basis. That’s why it is not a matter where you are living in the world! If you have smartphone which has Android operating system that’s enough to enjoy this app! We have collected more than 80 live Nepalese radio for you. Nepali Radio is a very light weight app. It 100% free of cost!